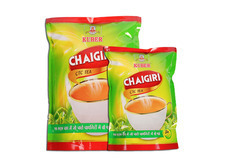 Pioneers in the industry, we offer premium assam ctc tea, kuber chaipanti tea, red ribbon speciality tea, black tea, rangrez finest ctc tea and chaigiri ctc tea from India. 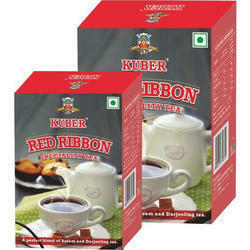 Kuber Red Ribbon ''THE FUSION OF AROMA AND FLAVOUR IN EVERY SIP''. 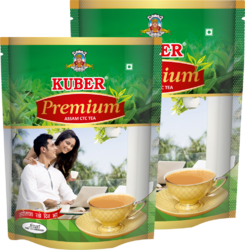 Handpicked from the gardens of Darjeelling and Assam and finely crafted to a perfect blend, every cup of Kuber Red Ribbon Tea maintains the natural strong taste and sublime flavour of its leaves. 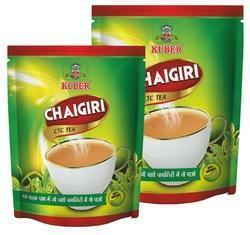 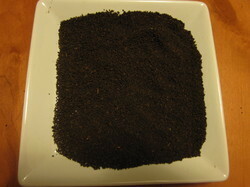 So each time you brew a cup of tea, just sit back and let this fusion unfurl with each sip. 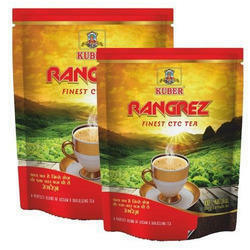 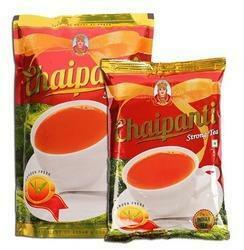 Looking for “CTC Tea ”?